What Are the Dimensions for 'A' Paper Sizes? 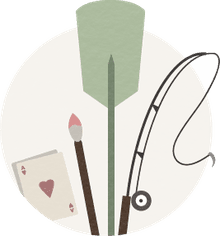 Artists working on paper and those who choose to offer edition prints of their paintings will undoubtedly come across a series of 'A' paper sizes. It is a simple way to designate and standardize the size of paper you will be working with. 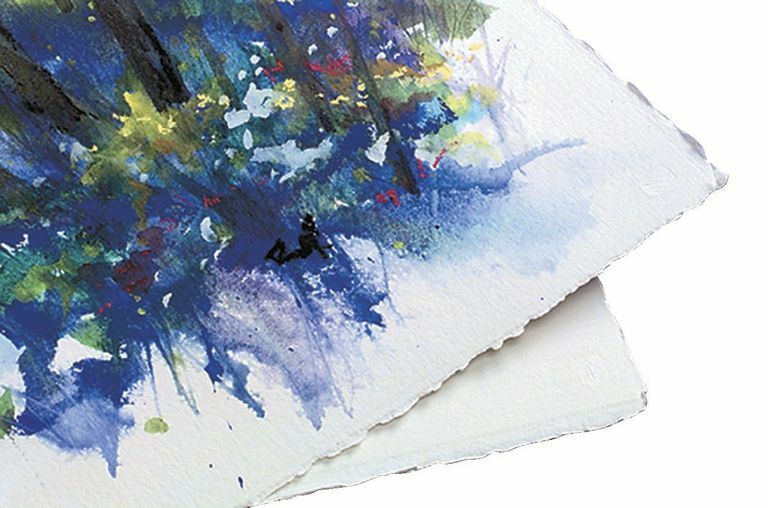 Used through much of the world, you will encounter A4 and A3 papers most often as these are popular sizes for artwork. At about 8x12 inches and 12x17 inches respectively, artwork on this size of paper is nice because it appeals to many art buyers as they are neither too small nor too large for the walls they will hang on. Of course, the 'A' standard of paper sizes ranges from very small (3x9 inches for A7) to very large (47x66 inches for 2A0) and you can choose to work with any size you like. What Are the 'A' Paper Sizes? The system of 'A' paper sizes was created by the International Standards Organization (ISO) to standardize the dimensions of paper used throughout the world. Because the United States does not use the metric system, these are not seen as often in the U.S. Art is an international affair, however, and whether you are selling artwork or buying paper, it is important to become familiar with these sizes. These papers are ranked in size from A7 to 2A0 and the smaller the number, the larger the sheet. For instance, an A1 sheet of paper is larger than an A2 piece, and A3 is bigger than A4. It can be a little confusing at first as you might instinctively think that the larger number should indicate a larger piece of paper. In fact, it's the other way around: the larger the number, the smaller the paper. Tip: A4 size is the paper commonly used in computer printers. Note: The ISO dimensions are set in millimeters, so the equivalents for inches in the table are only approximations. How Do 'A' Papers Relate to One Another? The sizes are all relative to one another. Each sheet is the equivalent in size to two of the next smallest size in the series. Two pieces of A1 make up one A0 sheet. Two pieces of A5 make up one A4 sheet. Or, to put it another way, each sheet is twice the size of the next in the series. If you tear a piece of A4 in half, you've two pieces of A5. If you tear a piece of A3 in half, you've two pieces of A4. To put this into perspective, notice how the largest dimension for one paper in the chart is the same number for the smallest dimension of the next size. This is convenient for artists who wish to save money by purchasing larger sheets of paper to cut up for smaller pieces of art. You will have little to no waste if you stick to the standard sizes. For the mathematically minded: the height-to-width ratio of ISO A paper sizes is based on the square root of two (1.4142 : 1) and a sheet of A0 is defined as having an area of a square meter. What Are the Best Toe Kick Dimensions?